Every year, I make a bunch of cookies to get out of giving actual gifts to people for whom it is difficult to shop. It takes me an afternoon or two, and I get five or six recipients deliciously taken care of in one fell swoop. I skipped making two of the cookies I’ve made in the past (Kolacke and Spritz) because I just couldn’t be bothered, and instead opted for some new recipes. They all turned out pretty good! 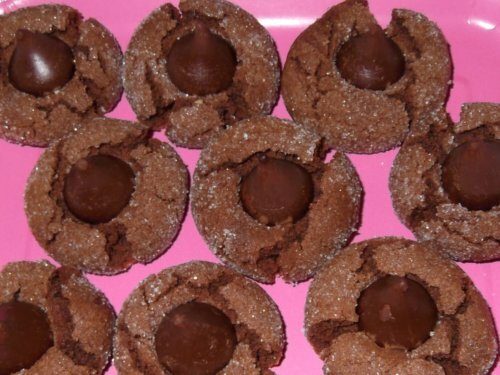 I’ve made the peanut butter choco-kiss cookies before, because they are extra easy, and neither overly chocolatey nor overly peanut buttery. Smores cookies were new this year. I really really like smores, enough to make them year round over the gas burner of our stove. 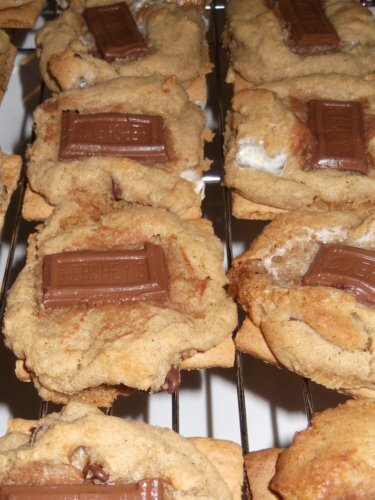 Next time I make these, I will probably choose a chocolate chip cookie recipe that’s softer. Choco-pretzels are so stupid easy, anyone can do them. I highly suggest this recipe for anyone who is baking-challenged. A tasty variation is using Rolos and toasted walnut halves. Don’t use the caramel Hersheys Kisses or you’ll end up with a sticky mess. 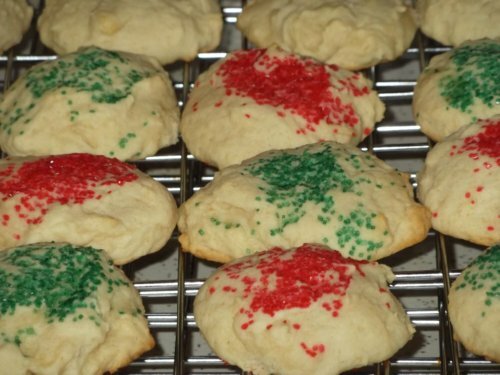 Drunken Honey Cookies…oh my. Sweet biscuit-like manna from heaven. MAKE THESE. I also make iced sugar cookies every year. These cookies are not photogenic, but they are delicious. It’s a secret recipe though, so no sharing!